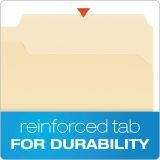 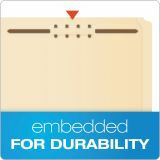 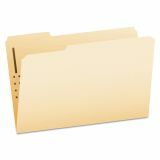 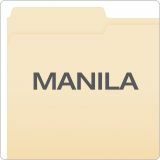 Pendaflex Fastener Folders, 1 Fasteners, 1/3 Cut Tabs, Legal, Manila, 50/Box - Fastener folders feature heavyweight, 11 point stock with double-reinforced top tabs for extra durability and long-lasting use. 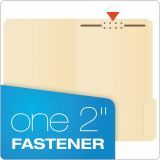 2 capacity fasteners in position No. 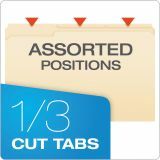 1 add extra and secure filing surfaces. 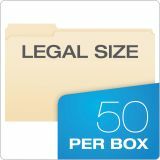 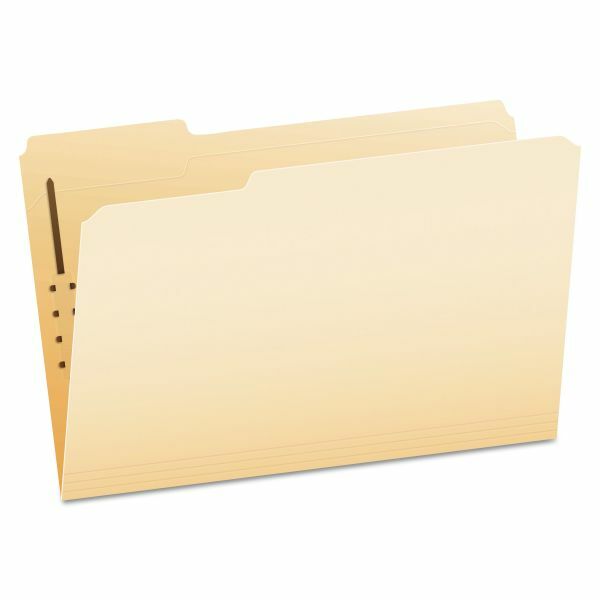 Legal-size folders also offer 1/3-cut tabs in assorted positions.